“Every book has a small history. This one was born of a meditation during a few days of spiritual retreat. It appeared later, enlarged, with the title Lukewarmness. That was in 1978. Since then, the original Spanish edition has reached its twelfth printing. 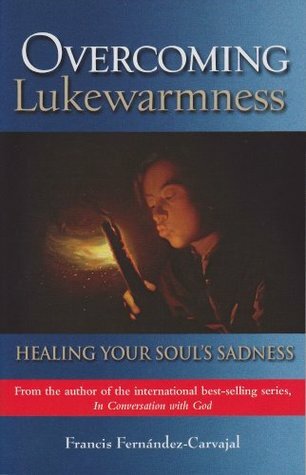 Now, having wholly updated it with the experience of more than a few years, it appears with a new title: Overcoming Lukewarmness: Healing Your Soul’s Sadness. 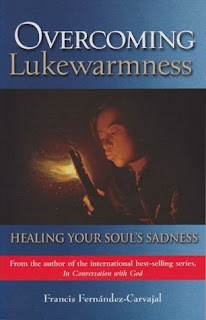 Lukewarmness is a pathology of love that puts the ideals of the Christian to sleep. It can be found, hidden, close to and constantly stalking the life of our first surrender, the joyful following of Jesus, that it tries to destroy or at least hinder. This book was recommended to me again recently while on retreat. I already had the book but not got around to reading it. There have been times my spiritual life has become arid, and spiritually lethargic. This book gives us tools to counter that. 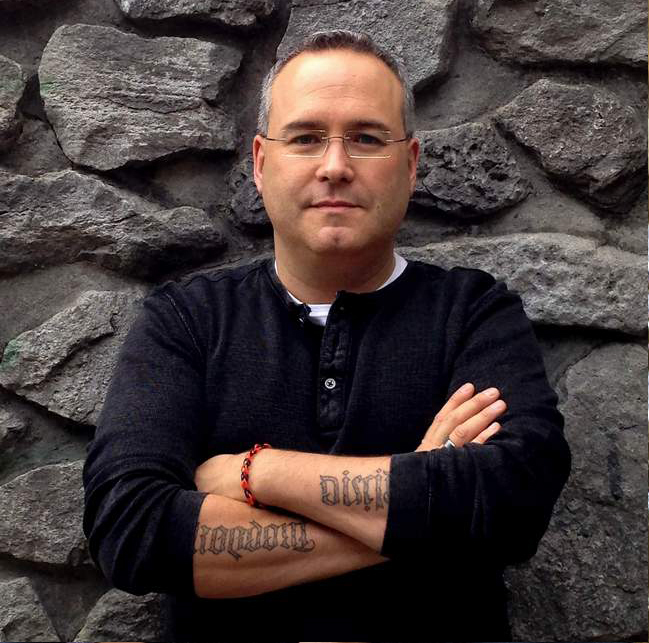 In the book of Revelation, Jesus speaks very strongly about lukewarness. And this book helps us understand why. The author of this book wrote the incredible In Conversation with God series, a seven-volume set that I have been read for almost 30 years now. His books are available in English published under the names, Francis Fernandez-Carvajal, Francis Carvajal, Francis Fernandez, and Francis Fernandez Carvajal but no matter what name they are published under these books are invaluable for spiritual growth. And this one deals with a topic that all Christians should be concerned about in today’s culture, both within and outside the church. 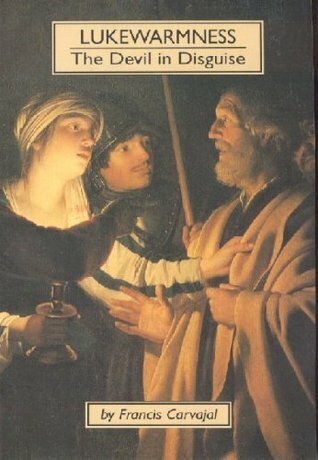 This is one of the best Catholic books I have read in the last few years, and I give it my highest recommendation. Gostaria de saber se esse livro tem tradução em português. Obrigada. Vou investigar, mas sei que o original era espanhol.